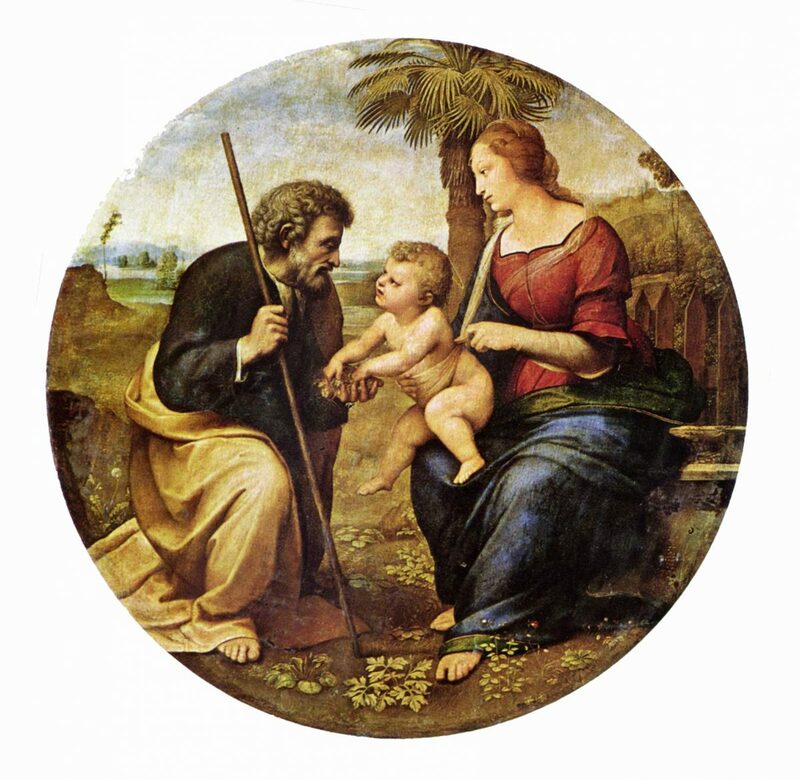 Today’s feast of Holy Family is not just about Jesus, his mother; the blessed Virgin Many, and his father; Joseph, rather it is about our family. Today’s gospel, Luke 2:41-51 is all about the spirit of togetherness as a family. The message is very simple. So I will be very pithy. My take on today’s reading is the importance of education in the family. Education that I mean is not about acquiring degrees. It is bringing to reality the teachings of Christ. The onus is bestowed on parents. Parents must educate their wards through the teachings of Christ, who is the source of wealth and wisdom. Parents owe as a duty to themselves and society in general to bring their children into reality- the ways of Christ. But it is only parents who believe in and live this reality with a meaning can bring that about. Parents need to make greater efforts to ensure that, not only today but beyond, it is essential that their families strongly uphold this reality, which God has entrusted on them. Give your family, especially your child (ren), that time you have deprived them to share with you. The time you failed to share with your children today has an adverse effect on what they become tomorrow. Remember that what you did not teach them at home can be taught to them elsewhere and they can learn, but with great difficulty. Your failure to do the needful today may be difficult to remedy tomorrow. Children need examples to grow. If these examples are not given by their parents, the children will be very unfortunate. Jesus learnt from the examples as were continually practiced by Joseph and Mary. Set your examples and they will follow!